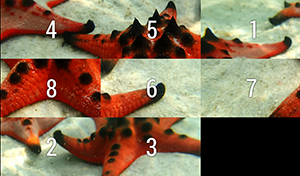 We’ve collected three months of our wild Bolivian experiences in an E-book, which you can download directly from us, or buy on Amazon for your e-reader. Get over two hundred full-color images, and all our articles from Sucre, La Paz, Potosí, Cochabamba, the Salar de Uyuni and more, in an easy-to-carry format. 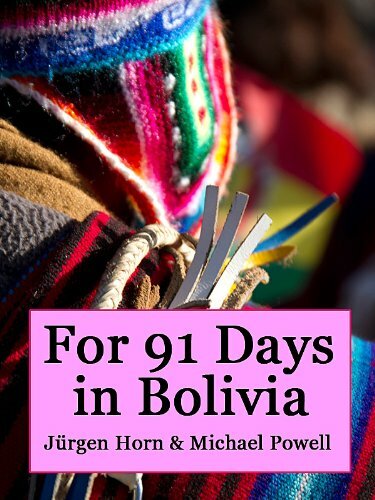 With a comprehensive index arranged by category and date, the e-book is easy to navigate, and filled with beautiful photos, amusing anecdotes, and detailed, well-researched descriptions of Bolivia’s food, culture and history. 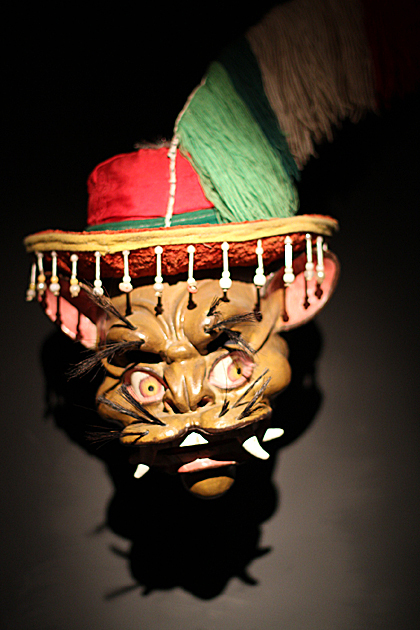 Masks are an essential part of Bolivian celebrations, allowing dancers to adopt the personalities which populate the country’s myths and legends. Demons, dragons and angels join representations of real-world creatures like bears and beavers. We were a bit disappointed about the lack of touristy things to do inside the city of Cochabamba. A few interesting buildings and churches, but you would expect more for a city of its size. Luckily, the surrounding areas definitely picked up the slack. 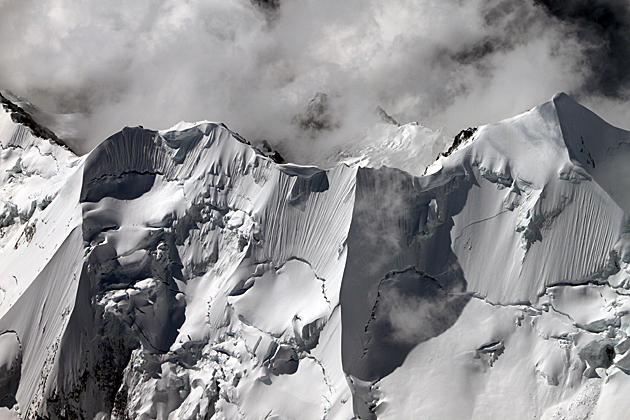 Beautiful small towns, mountains for trekking and areas of incredible natural beauty, such as Pairumani Park. 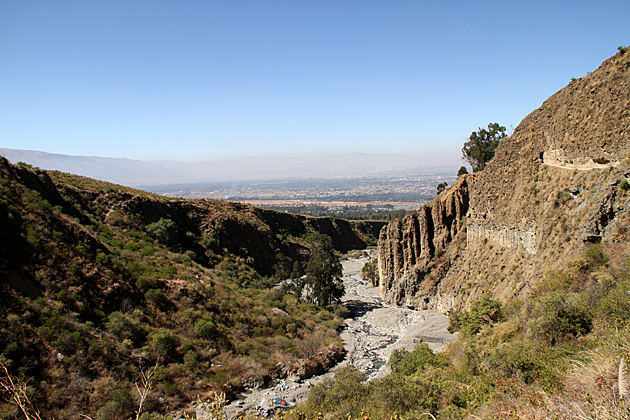 Before arriving in Sucre, I really didn’t know what to expect! My knowledge of the city and country were near zero, so I’ve been spending a lot of times in the streets to educate myself. I hope you enjoy this set of pictures, which represent my first impressions of this incredible place. 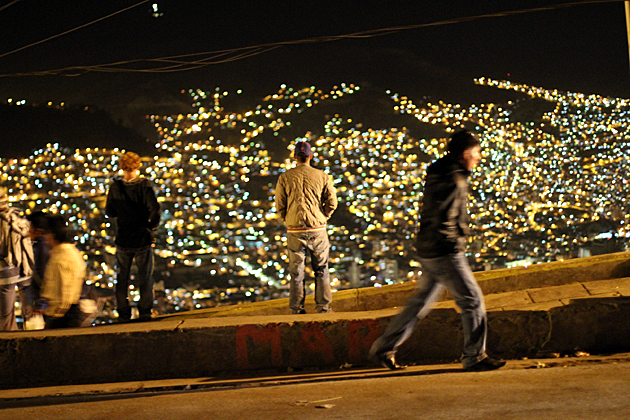 With our three months in Bolivia almost over, we arrived in Santa Cruz de la Sierra, the country’s most populous city. 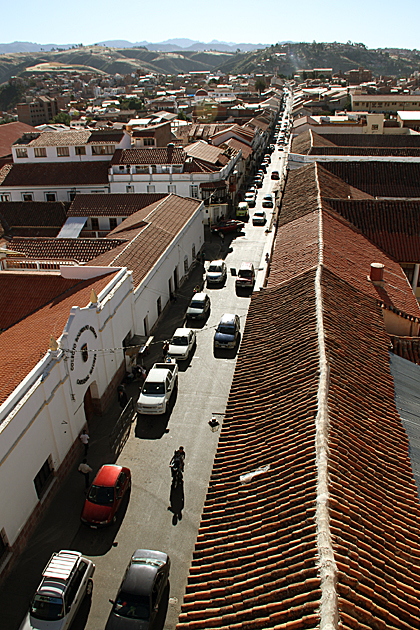 The Department of Santa Cruz is Bolivia’s biggest state, occupying almost the entire eastern half of the country. Consider: even though Bolivia is one of South America’s “small” countries, the department of Santa Cruz is bigger than Germany! The idea that three months would be enough time to comprehensively explore Bolivia was probably a little naive. The stunning Iglesia de San Francisco was built in the 18th century, and sits at the very top of the city’s main thoroughfare. 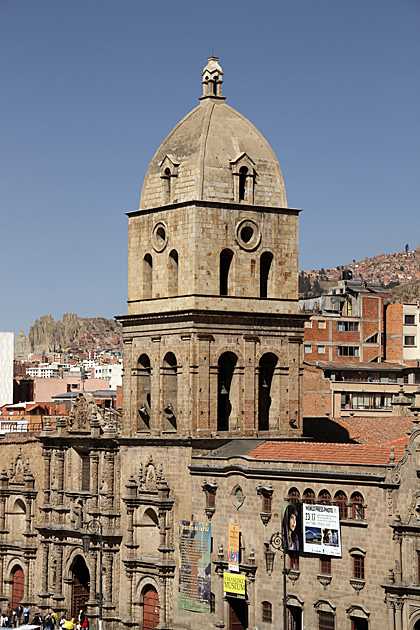 After the Metropolitan Cathedral, it’s the most important religious building in La Paz, and because of its advantageous position near the tourist hub of Calle Sagárnaga, probably the most well-known.